Happy National Philanthropy Day! The Association of Fundraising Professionals states that National Philanthropy Day is a special day set aside to recognize and pay tribute to the great contributions that philanthropy—and those people active in the philanthropic community—have made to our lives, our communities and our world. It is often said that philanthropy starts in the home, and we’re celebrating today by sharing an op-ed by Jack and Jill of America, Inc., a national social organization for African American families. By Tamara Turnley Robinson, National President of Jack and Jill of America, Inc. The Thanksgiving and Christmas holidays are fast approaching and families across the country are making preparations to spend quality time with their loved ones. It’s also the time of year when many focus on the importance of giving and there is no better time to teach our children the importance of philanthropy. Whether its gifts, money, meals or time, we all have a role to play – no matter how old we are – in sharing with others less fortunate. Demonstrate Philanthropy: As parents, we are our children’s first role model and they are watching our every move. One of the best ways to teach your children about giving is to be a giver yourself. When you volunteer at an organization or participate in a charity event, use that as a moment to talk to your children and reinforce the importance of giving. Start at Home: Your home is the perfect place to introduce your child – especially younger children – to philanthropy. Ask them to think of one thing a week they can do at home to show generosity. For our young Jack and Jill’rs, we started a loose change collection project. We ask our youngest children to collect loose change left over from their lunch money or chores in a jar. Once the jar is full, the children donate the money to a nationally selected charity. Get With The Program: As your children get older, they will want to do more things with their friends and peers. Get your child involved in programs and organizations that promote community service. This could be your church’s youth group, after-school clubs, local Jack and Jill chapters and many more. Our teen Jack and Jill’rs work together to host fundraising projects with their friends to raise money to donate to causes they find important. Go beyond the holidays: Now that your child is excited about giving, start planning charitable projects for later in the year. This year, Jack and Jill families across the nation are getting into the spirit of giving in honor of our 75th anniversary with our Acts of Kindness and Service initiative. No act is too small and it’s never too early to teach our children the impact of sharing kindness and serving others. Communities nationwide announce volunteer projects around national service observance days such as the Martin Luther King Jr. Day of Service and September 11th National Day of Service and Remembrance. Check your local news outlets for a list of opportunities. For 75 years, Jack and Jill of America, Inc. has worked to provide children from all walks of life with experiences to help them to reach their fullest potential, enjoy enriching lives, and contribute to our society. The holidays are an excellent opportunity to teach your children valuable lessons about giving – whether it’s getting involved in youth organizations at church, planning something together as a family or letting them explore other areas of service on his or her own. We each can help empower the next generation of philanthropic leaders to create better communities and a better world. 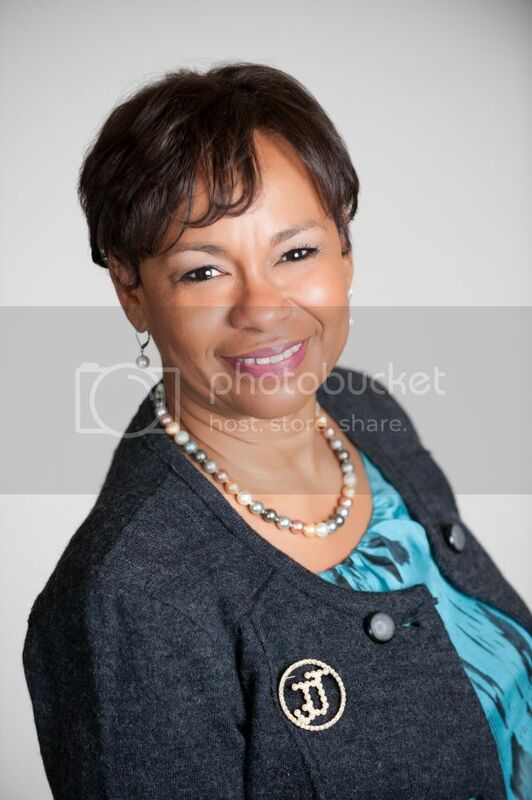 Tamara Turnley Robinson is the 23rd National President of Jack and Jill of America, Inc. Looking forward to servicing this organization for years to come!